One decision you need to make is whether you want shared or dedicated hosting. If your website has a lot of traffic and is very involved, shared hosting may not be to your advantage and may actually hurt your business. In a case such as this, consider a dedicated host to best meet your needs. What would you do if you have problems with your website, and you could not fix them through the control panel? 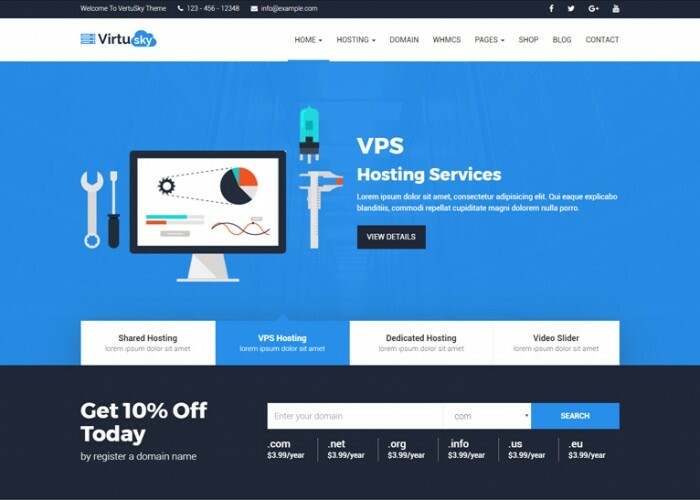 A good web hosting company makes it easy even for non-techie people to build and maintain their own websites. Read this article for suggestions on how to choose a web host that will simplify your website maintenance.